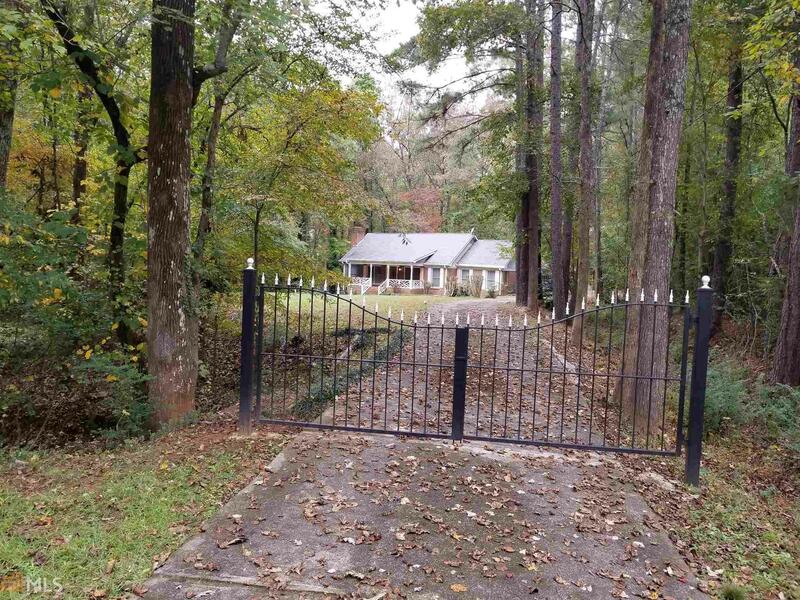 If your buyer is looking for a 4 sided brick ranch, on a basement, with a 4-car garage, almost 6 acres of land, a huge extended deck w/the quietness of the woods behind it, congrats, this home is it! Featuring a full daylight basement, perfect for an in-law, teen suite or income property. The basement of this home has a bedroom w/a full bathroom, kitchen, private entrance and a wood burning fireplace. Lots of gorgeous windows offer natural sunlight, enough to help save on electric bill. Let us not forget the SS appliance package and washer/dryer that accompany this lovely home. I almost forgot, this home has a private gated entrance and a driveway that can accommodate 10+ cars. Don&apos;t let your buyer miss out on this opportunity! Directions: I-20 East To Exit 82, Turn Right. Go About 5 Miles On Hwy 20/138 To Cowan Rd, And Make Right. Go Approximately A 1/4 Mile, Property On Right.